A lengthy selection process stabilized this huge Sativa monster. 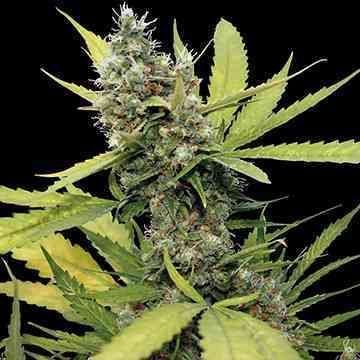 Honey B is a big yielding plant producing a mass of big tasty colas. 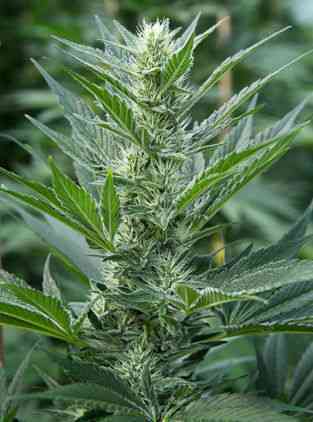 Honey B needs 10 to 11 weeks flowering time during which the plant stretches up to 150 cm. Both the resins and flavours have plenty of time to develop on amazing super colas. Honey B side branches heavy with flowers will need support in the final two weeks. Honey B needs time and space and the plant will produce a huge amount of Sativa cannabis that offers a clear racy long lasting high. A Sativa connoisseur’s delight.